Our Guest Speaker at our January Dinner Meeting is Judy O’Connell, sister of our SBWN members – Gillian Mertens and Andrea Evans-McCall. Judy graduated from Melbourne University in the early 80’s and has worked in the Public Sector ever since. Judy has always taken risks and put her head down and focused on the task at hand during her successful career; Judy thrives on challenges, one even taking her to work in Paris for 12 months. Yet one of Judy’s hardest challenges was surviving and beating a very rare and very often fatal illness. Judy will share with us that women in Australia earn around 17.5 per cent less than men over their working life, so the first disadvantage they face is lower levels of financial stability and, as a consequence, less access to “seed” capital to get a business underway. On top of this, there is balancing child-birth, child-rearing and family responsibilities with the dynamics of running a business. However, Judy believes that women have very good time management skills, which are actually a huge advantage when it comes to running a business with limited resources and that the number of women starting and/or running small businesses is increasing, due in part to greater levels of independence than a generation ago. 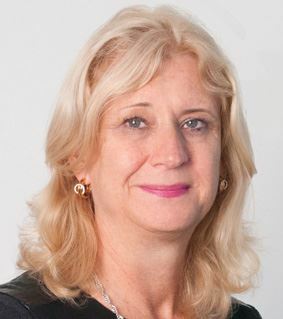 Judy is currently the Assistant Deputy Commissioner Small Business for the Australian Taxation Office. In her current role Judy leads a range of key programs to deliver innovative and contemporary support options to make it easy for small business to interact with the tax office. Programs include the development and implementations of cross agency fix it squads, and the establishment of small business multi-use panels. Judy also sits on various internal and external committees and forums spanning both the micro and SME markets, and is the ATO Senior Liaison for the Small Business Minister. So come hear how Judy got to be where she is today and how she has juggled her career with being the mother of two sets of twins! We meet again at the accommodating and much loved Cottage Restaurant in Inverloch, who always cater to our SBWN events so superbly. 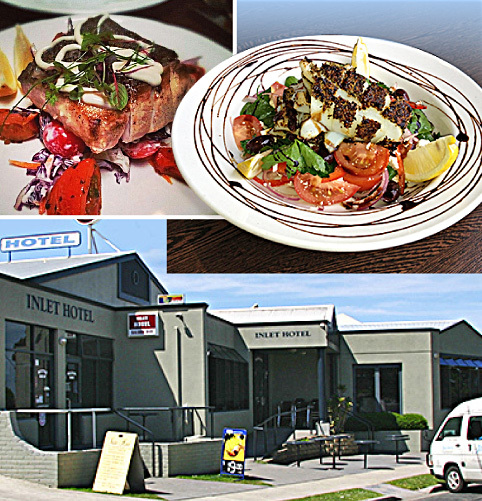 Above: The Inlet Hotel's Cottage Restaurant in Inverloch will be looking after us again for our January Dinner Event.